After the first attempt was scuppered I finally made it to Scotland and had my first proper taste of formation flying as well! Last minute change of plans resulted in a lovely early morning flight around the country, although showers nearly scuppered the trip.  Left Downwind: a brand new blog focusing on Microlight flying, training and maintenance. Welcome aboard!